The world of white wine grapes is vast. On my recent trip to the Dão region in Portugal, I tasted Encruzado for the first time. And, I was hooked! I love this white wine and wrote about it in my recent column in the Napa Valley Register, which you can read here. I hope you get the chance to try Encruzado! Portugal is a country known for its red wines, and the Dão region is no exception. 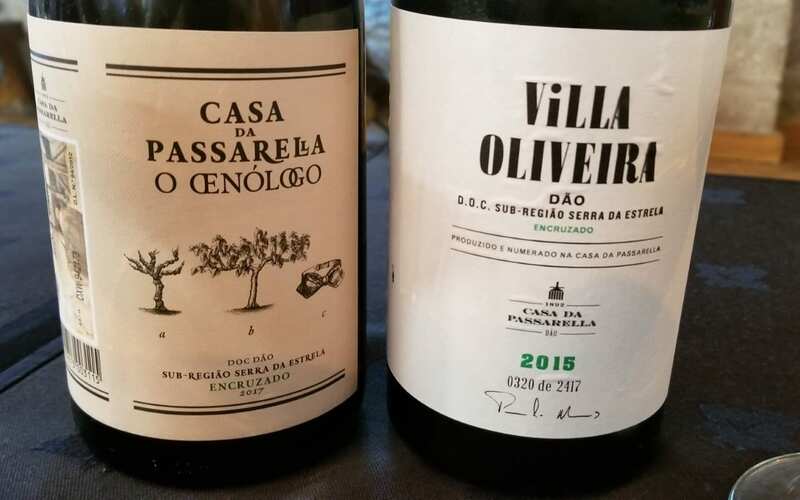 Touriga Nacional and Tinto Roriz (also known as Tempranillo) are more famous, but the Dão is also home to the grape Encruzado, considered possibly Portugal’s finest white grape variety. 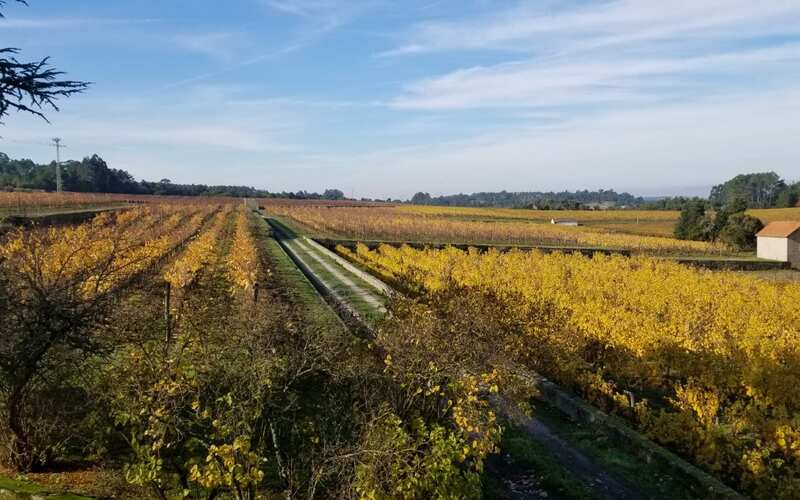 A grape that has primarily been used for blending also produces exceptional single varietal wines that can be enjoyed by those who like white Burgundy. Encruzado is grown almost exclusively in the Dão. The granite soils, higher altitudes and diurnal temperature shifts all benefit Encruzado, which is a slow-ripening grape. It was during a visit to Casa da Passarella that I fell in love with Encruzado.